KOF Leading Indicators release is due at 10:00 (GMT+2) in Switzerland. It determines the economic health of the country by combining 12 indicators related to consumer confidence, banking confidence, production, new orders, and housing. 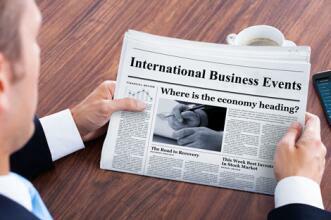 It points to the economic trends of the Swiss economy. For the first time in the last four months, the index is expected to increase from 96.3 to 97.0 points, which may support CHF.